Lettuce is an annual plant of the daisy family, Asteraceae. 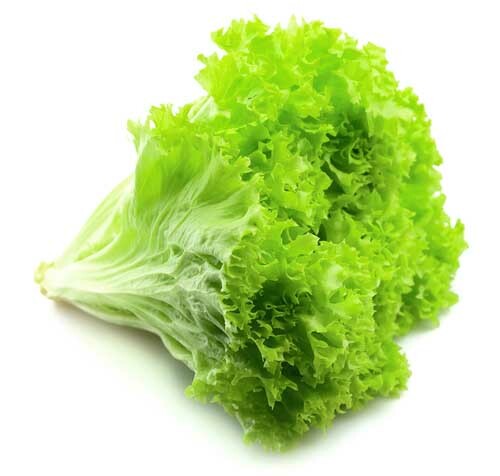 Lettuce is most often used for salads, although it is also seen in other kinds of food, such as soups, sandwiches and wraps; it can also be grilled. In addition to its main use as a leafy green, it has also gathered religious and medicinal significance over centuries of human consumption.